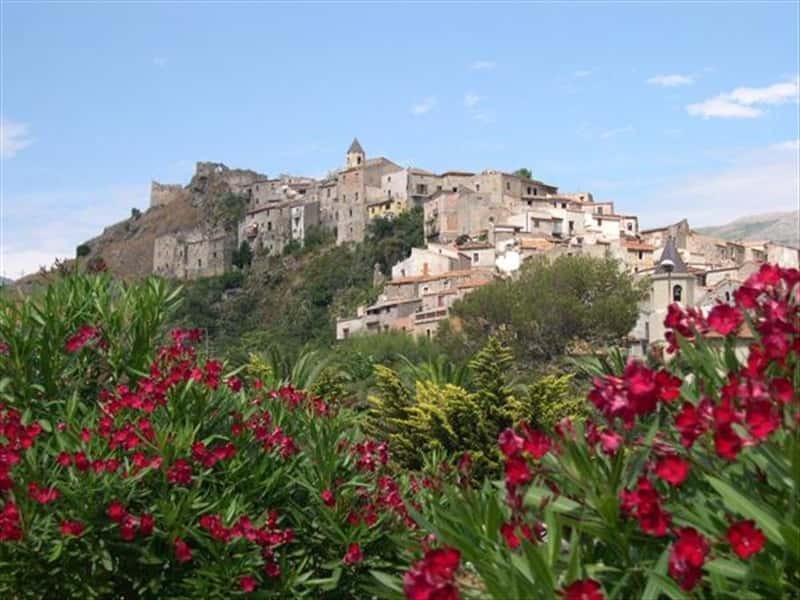 The town's name derives from the modern disposal of the main centre, that rises up like a "staircase" along the side of a hill, that overlooks the Tyrrhenian sea and the plain of the river Lao. It is a town in the province of Cosenza, of very ancient origins, as revealed by archaeological evidence dating back to prehistoric period, recently unearthed in the area. It was inhabited by Byzantines and by the Lombards until the conquest of the Normans. The town submitted the raids of the Saracens and was completely destroyed, until it was completely rebuilt at the foot of its castle. - Palazzo Pallamolla (XIV century). This town web page has been visited 36,411 times.